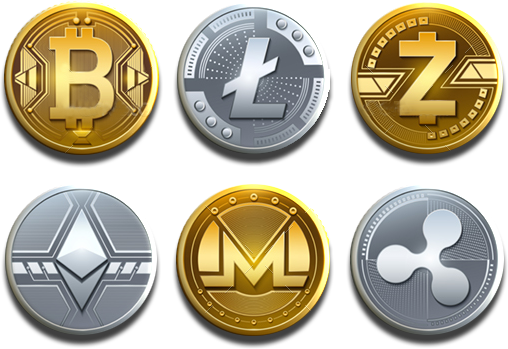 Today cryptocurrencies have become a global phenomenon known to most people. While still somehow geeky and not understood by most people, banks, governments and many companies are aware of its importance.Today, you‘ll have a hard time finding a major bank, a big accounting firm, a prominent software company or a government that did not research cryptocurrencies, publish a paper about it or start a so-called blockchain-project. So the year 2017 came to an end, which was undoubtedly one of the most successful for the entire encryption industry: many crypto-coins grew exponentially, there was a real ICO boom, and many people started to be interested in Bitcoin. It’s time to summarize some of the results and find out which currencies have been valued more dynamically, how much the market has grown overall, how things are with Bitcoin’s volatility and what experts predict next year.